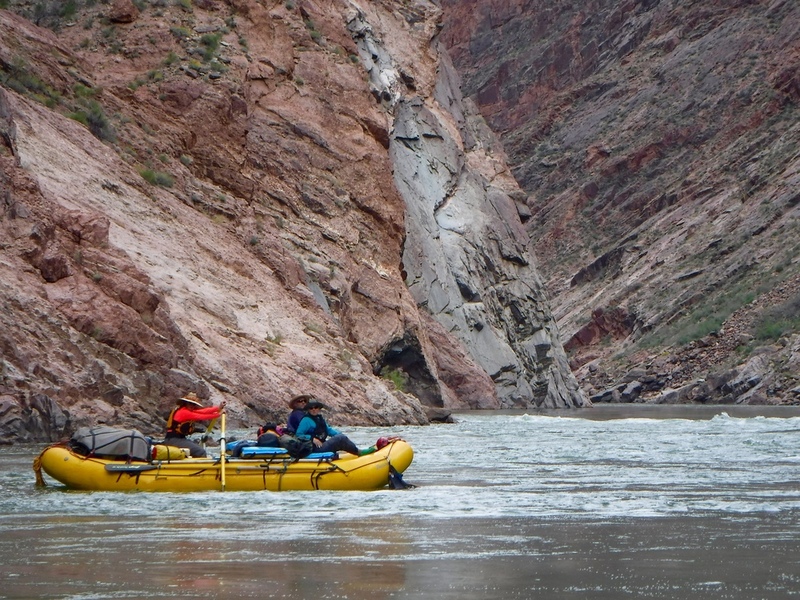 More vistas, more rapids and the wonderment of the Little Colorado as it flows into the Colorado River. For the native Americans , it is known as the place of origin. It is also the last night for Don and Donna to be on the river. Tomorrow they will start the trail that takes them to the rim of the Grand Canyon. Good-bye wonderful people, great food and groover.